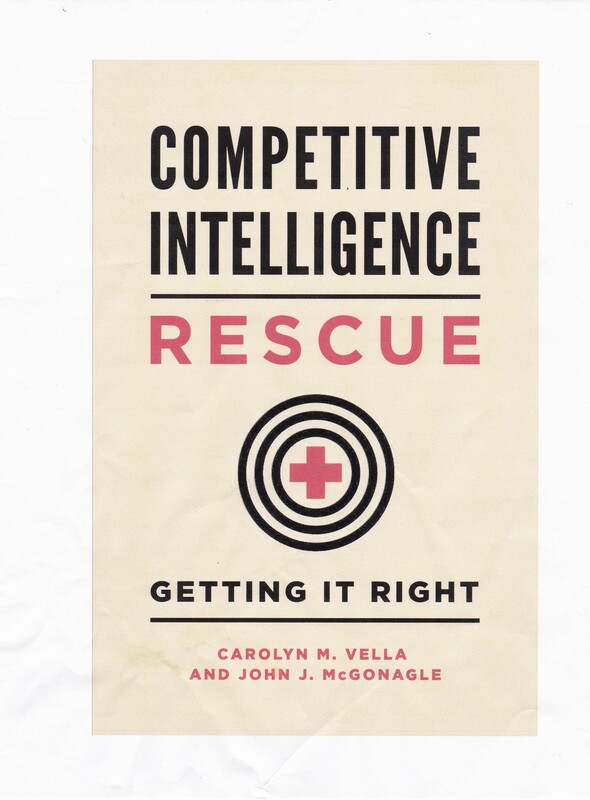 What about Economic Competitive Intelligence? Should economic intelligence as a part of CI? Well, yes, in part. Now here, I am not talking about macro-economics (the GDP of Spain) or micro-economics (the theory of the firm). I am talking about something else. Experience shows that, if people see gasoline prices rising and believe that they are likely to continue to rise (inflation), they will fill up more frequently (topping off). The same is true if they see supplies tightening. If drivers see prices falling and gasoline more easily available (as they are now), and believe that will continue, they will fill up less frequently (waiting for the price to drop a cent or two without worrying about local shortages). These analyses are based on the use of the concepts of behavioral economics. Behavioral economics is just what it sounds like – the study and analysis of what drives the way people and institutions make economic decisions and take economic actions. If the economy or portion of the economy in question (that is the part of the economy facing your competitors) is trending in a particular direction, you should assume that your competitors are rational, and will therefore respond rationally. Given that, it can help you predict what they will do. If you can discern the behavioral economic underpinnings of your competitor’s current economic actions and decisions by using a behavioral approach to dissect them, even if you believe their analysis and conclusions to be wrong, you are better positioned to predict what they will do in the near term. “Prediction is very difficult, especially if it’s about the future.” Niels Bohr. Of course, behavioral economics tells us that if everyone thinks (mistakenly) that gasoline prices will rise in the future and that supplies will tighten, their collective (rational) actions will actually produce and prolong the very effect that they fear.